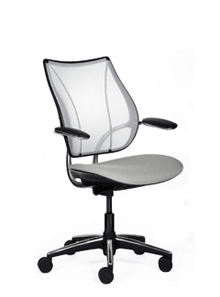 Office Furniture | Ergonomics | Wilmington, MA | L.T.D. 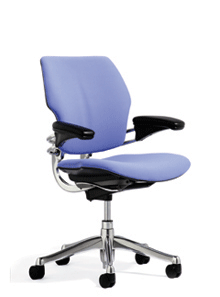 Office Solutions, Inc.
Ergonomics is no longer a catchphrase for laboratories. It’s an essential tool for maintaining employee health and productivity (and a smart investment in an era when the average work comp award is $65,000!). 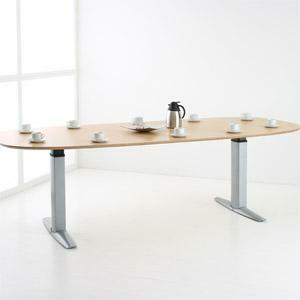 At LTD, we have a full line of ergonomic office furniture– from adjustable-height work tables and desks to supportive seating to workstations designed for employee comfort and health. The concept makes sense. 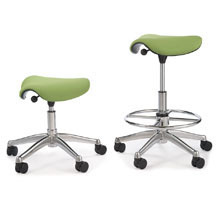 Physicians have long said that humans were not built to sit for long periods of time. Studies show that workers who move around frequently, or stand instead of sitting, are more alert and feel less fatigue at the end of the day. 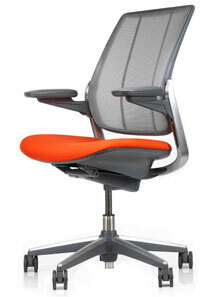 Prolonged sitting, it is said, causes weight gain and chronic back pain. 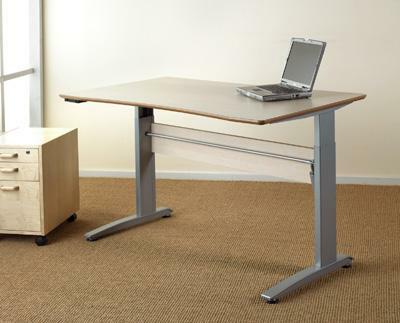 Find out how LTD Office Solutions can offer ergonomic, affordable ways to increase productivity and reduce your risk of employee injury.